We are pleased to announce this year's roster for the KSU Colorguard. Thanks to all who auditioned! It was an amazing, talented group! TBA - STAY TUNED IN AUGUST 2019!!! Hannah Moxley was born and raised in Jesup, Georgia and is the daughter of Kevin and Stephanie Moxley. She is currently a senior at Wayne County High School. She will be attending Kennesaw State University in fall of 2019. Hannah will represent the KSU Marching Band as Feature Twirler this upcoming year. Her plan is to pursue a degree in Chemistry. Hannah began her twirling career at the age of three with Gina’s Academy of Dance and Baton. She began twirling competitively with Gina’s Gems at the age of eight, and the following year she began competing individually. She was a member of the Arthur Williams Middle School majorette line, and in her eight-grade year was elected as Team Captain. In high school, she was a member of the Beta Club, Student Council, and Wayne County High School Concert Band and Wind Ensemble. She was a member of the band’s dance line one year and a member of the majorette line for three years. During her tenure with the Wayne County High School Band, she had the opportunity to participate in various local parades as well as the Philadelphia Thanksgiving Day Parade. She has competed and won numerous local, state, national, and international competitions as both a solo performer and a team member. One of her greatest achievements was accomplished in 2018, when she won the title of Beginner Miss Majorette of Georgia. This accomplishment gave her the honor of competing at AYOP Nationals in South Bend, Indiana, where she won the title of National Show Twirl Champion and Beginner Miss Majorette of America. 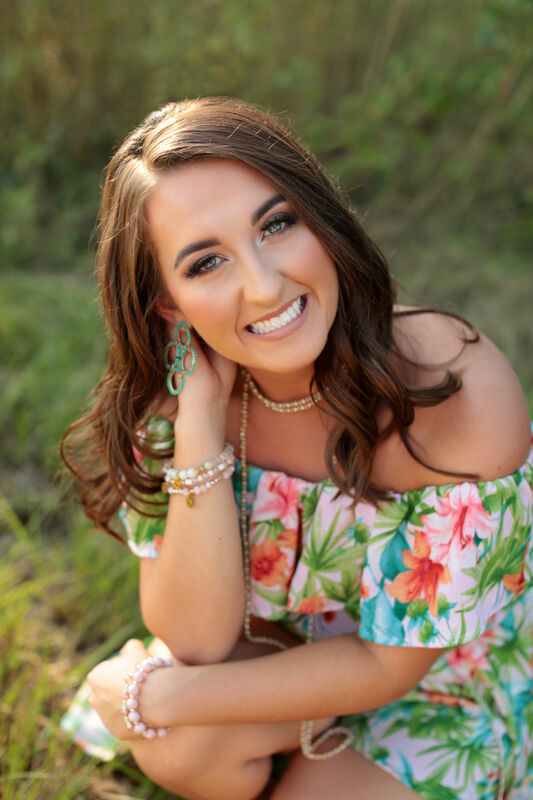 Due to her dedication and performance in twirling, she was selected among 14 other twirlers across the United States to represent the USA as a Twirling Ambassador to Peru. 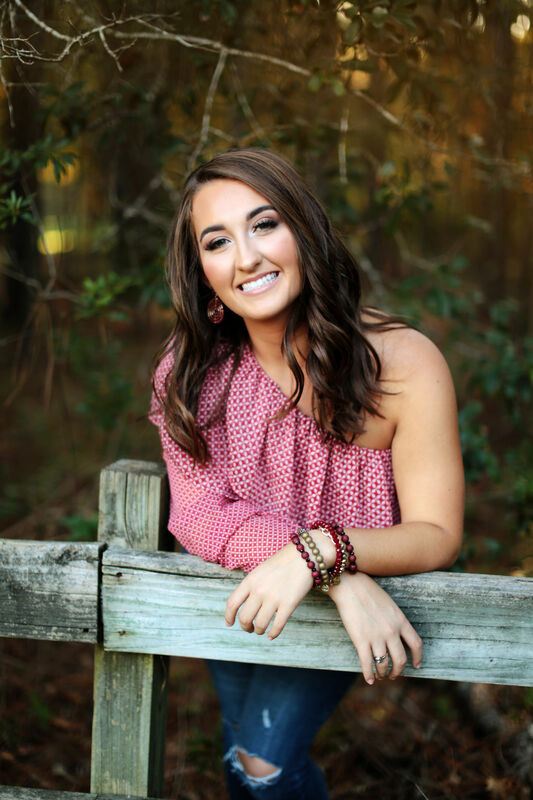 Outside of twirling, Hannah enjoys hunting, fishing, watching the Atlanta Braves, and spending time with her family and friends. 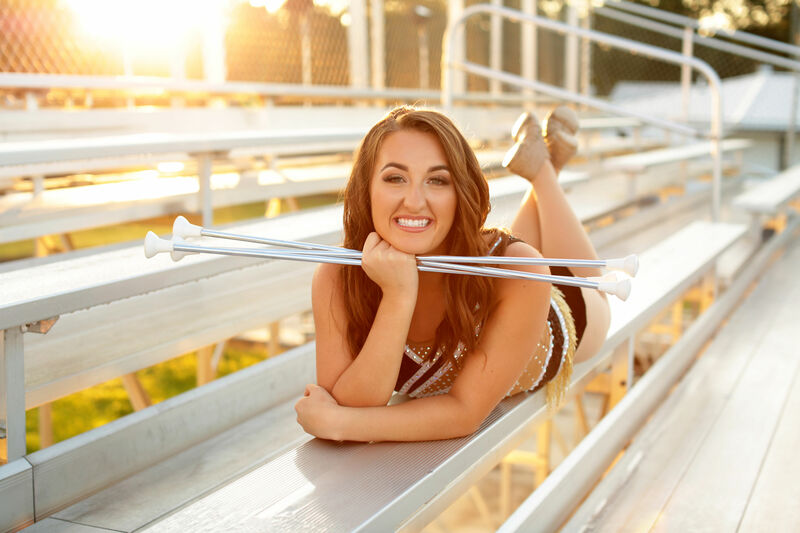 She is extremely excited to start a new chapter in her life and in her twirling career as she represents the Kennesaw State Marching Band as the 2019 Feature Twirler. “The Marching Owls” will perform at another high school exhibition in 2019! Stay tuned for date and location! Go Owls!!! Get ready to mark your calendars! “The Marching Owls” will be performing at an exhibition near you! Stay tuned here and on our social media (Facebook and Twitter) for more information as the event gets closer.